Quarter Master Clutch Kit - Pro-Series UNIVERSAL - Dezod Motorsports Inc - Home of the automotive performance enthusiast since 2002. 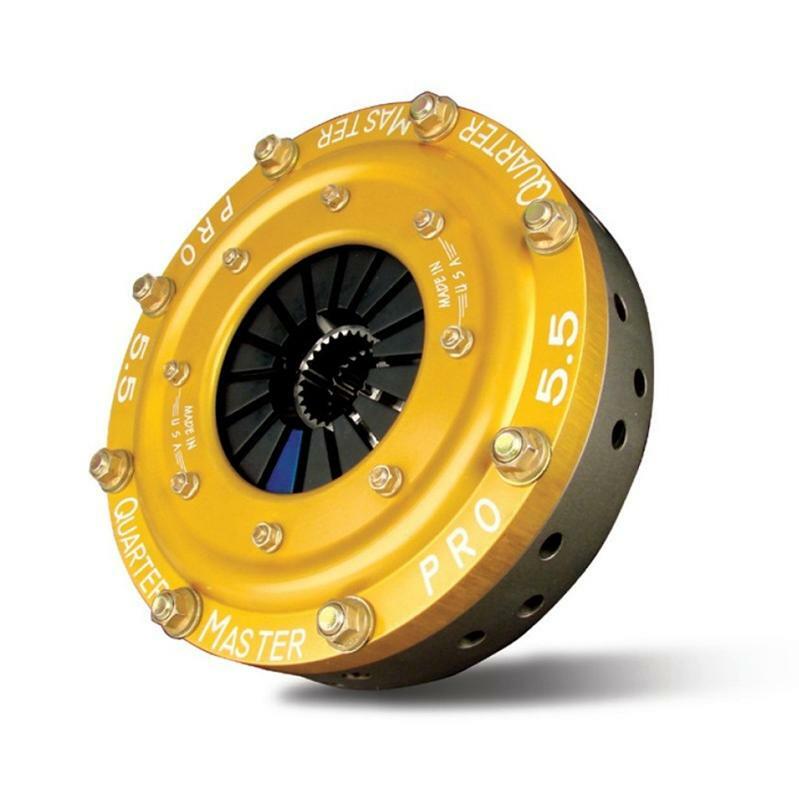 The staple of the Quarter Master clutch line-up, the Pro-Series is proven to offer unsurpassed performance and durability for racing & endurance applications. This closed style clutch is available with steel and aluminum covers as well as an assortment of different friction discs. Pro-Series Clutches greatly reduce moment of inertia, making them the perfect option for road racing, speedway and short track.